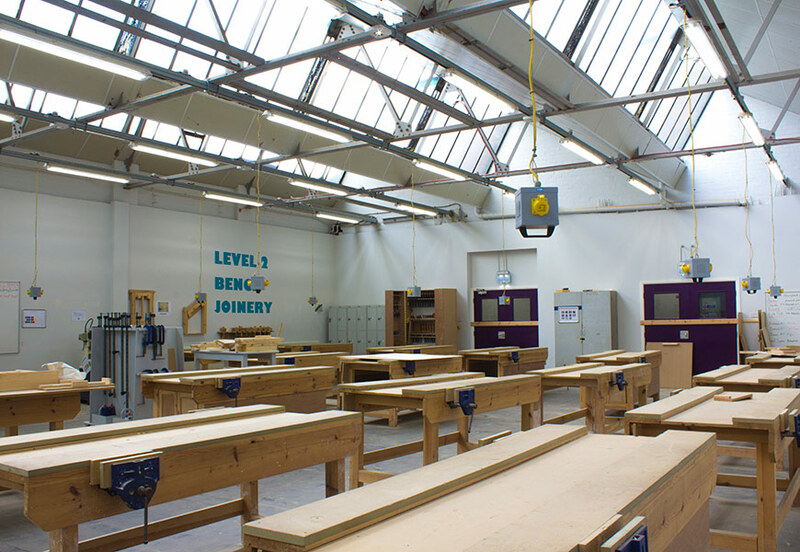 Kirklees College was looking for new lighting that would provide better light, lower maintenance, and greater energy efficiency. 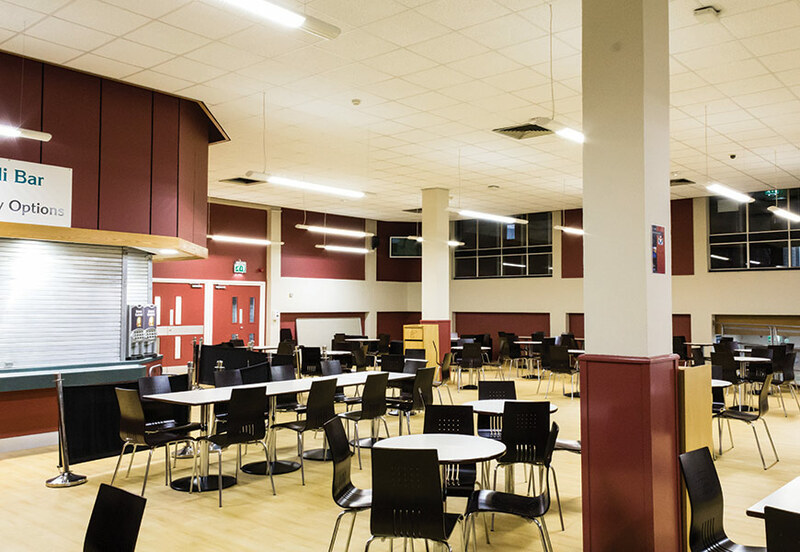 An installation of the latest LED and T5 fluorescent lighting from Tamlite has dramatically reduced the lighting energy consumption at the college’s Dewsbury Centre. •	Annual savings: £8,385 in energy bills; 48.6 tonnes of CO2. 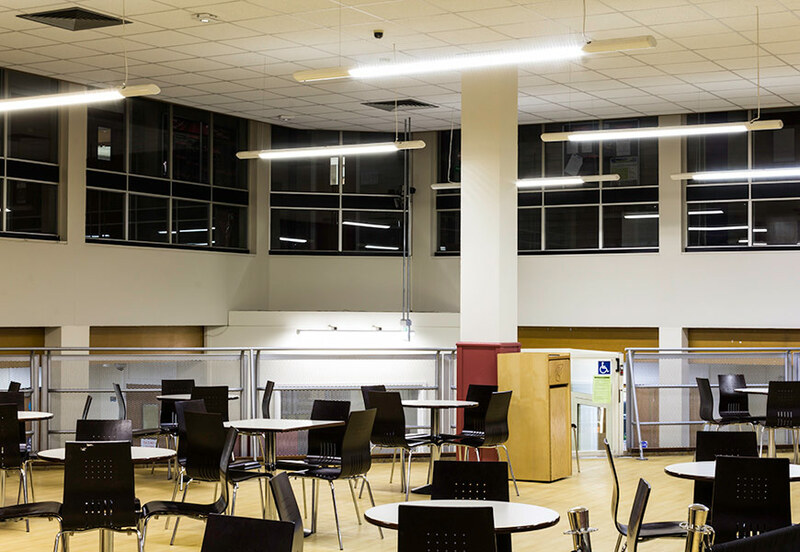 Kirklees College in West Yorkshire is saving more than £8,000 a year on its electricity bills as a result of a project to upgrade the lighting at its Dewsbury campus to the latest LED and T5 technologies from Tamlite Lighting. 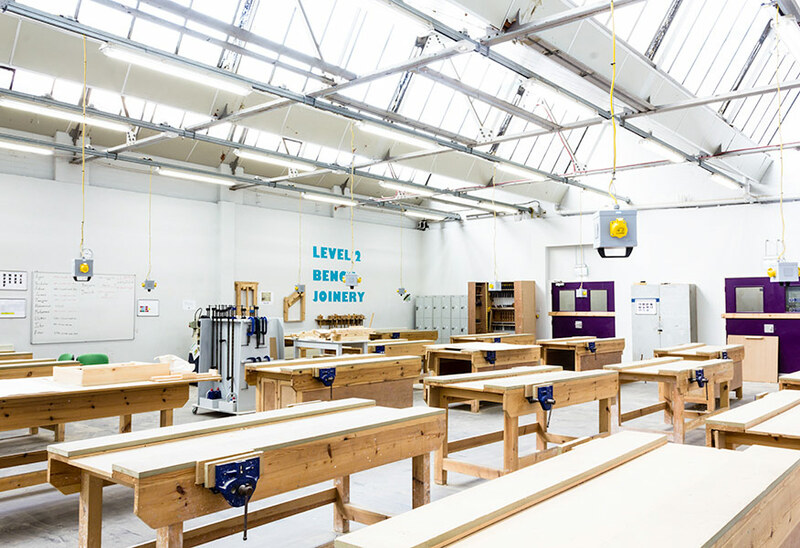 As one of the biggest further education colleges in the country, with more than 20,000 students enrolled at its various Yorkshire campuses, Kirklees College inevitably has a high energy demand. Providing good-quality lighting for its thousands of students naturally forms a big part of this energy demand. So when the college’s Dewsbury campus was looking to reduce its energy consumption, upgrading the lighting was identified as a key area to target. It was crucial, however, that the quality of light did not suffer at the expense of saving energy. 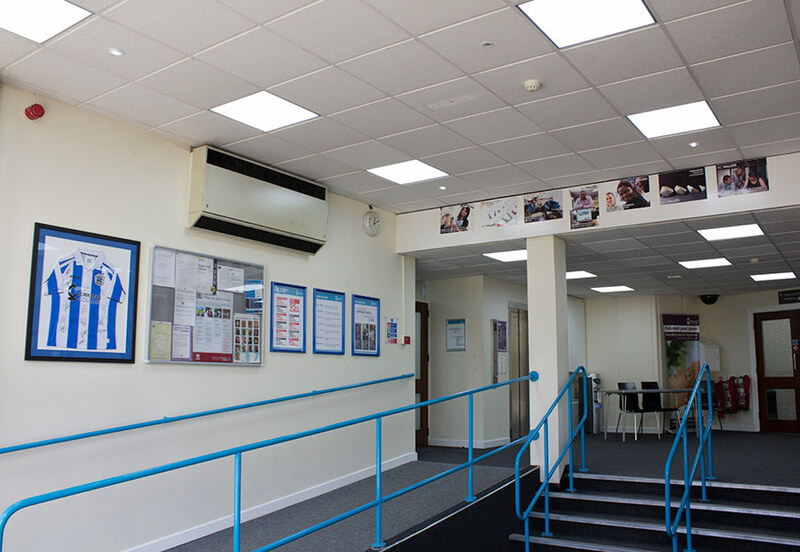 Assured that it had selected the right light for the job, Kirklees College carried out an extensive overhaul of the lighting across its Dewsbury Centre. This involved installing 578 low-energy lighting products in classrooms, offices and corridors across three of the building’s five floors. The installation included more than 100 MOD-LED panels, featuring a 600mm x 600mm profile and the latest LED technology to achieve a typical lifespan of 50,000 hours. Fitted with an opal diffuser and LEDs that boast a colour rendering index of 75 Ra, the LED panels balance energy saving with excellent light quality. Elsewhere, the college opted for low-energy T5 fluorescent lighting, installing the EXCEL range of recessed modules. As an energy-saving advance on old-style parabolic louvres, which produced ‘tunnel effect’ lighting, the new-generation EXCEL range benefits from soft cut off, due to mix of diffuser and white trim around the louvre. For Kirklees College, the resulting energy savings have been significant. Tamlite estimates that the college has lowered its energy bills by a staggering £8,385 a year, which equates to an annual carbon saving of 48.6 tonnes of CO2. 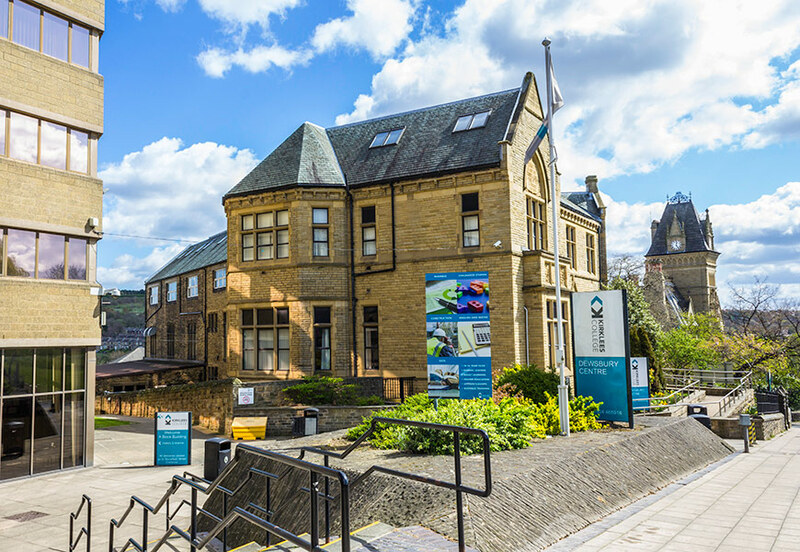 Finding a careful balance between improved energy efficiency and quality of light has allowed Kirklees College to continue to provide a motivating learning environment for its students – but with a much lower energy burden.